Disclosure: This post is sponsored on behalf of Libby’s. All thoughts and opinions are 100% honest and that of my own. Convenience is key when it comes to creating delicious meals in our home. 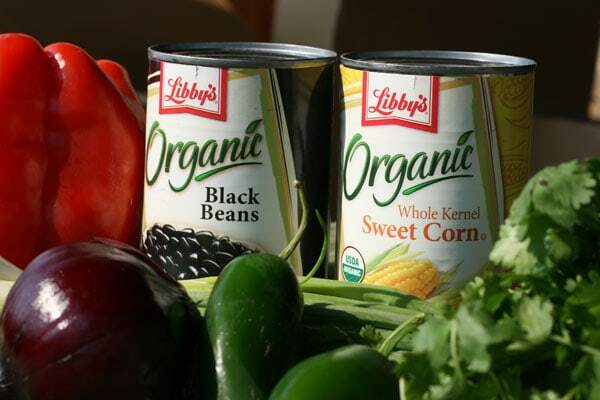 Libby’s makes that possible by offering so many options of canned vegetables and fruits. When I’m running low on time and need to add a vegetable to the nightly meal, grabbing a can of Libby’s from the pantry is an easy way to ensure that my family gets their veggies for the day. Our biggest dinner dilemma is time. My husband and I both work full time, and time is of the essence when it comes to dinner preparation. Please enjoy the infographic below that will show you how you can start out your dinner with a can. 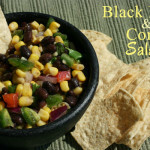 To start your meal, I hope you enjoy this black bean and corn salsa recipe that we whipped up using some of Libby’s products! 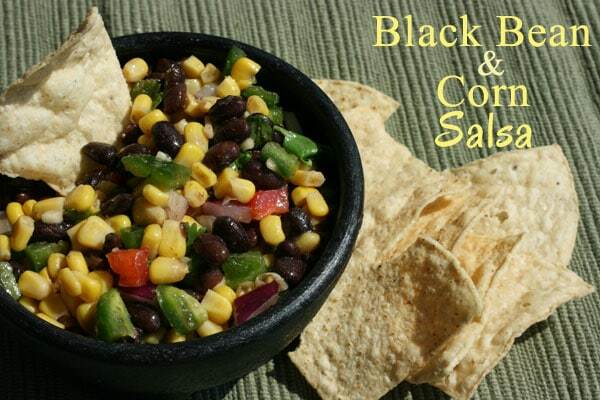 In a large bowl, mix the black beans, corn, garlic, jalapeños, red peppers, cilantro, and cumin. Add in the olive oil and lime juice, mix well. Mix in salt and cayenne to your taste preference. I would make mango salsa. It sure would save me a lot of time! I’d make smoothies and salsa. I’d make smoothies most days,but Id also love to make fresh salsas. I’d make smoothies – love these for a quick healthy breakfast! I’m thinking I could make an awesome Horseradish Mayo. I’ll make Smoothies out of fresh fruit and veggies!! I would make vegetable broth. I would make our own salsa! I would make a mango salsa to go with my grilled chicken and a strawberry smoothie for dessert. I would love to make smoothies and home made baby food! Um, I would make mixed drinks on the weekend.